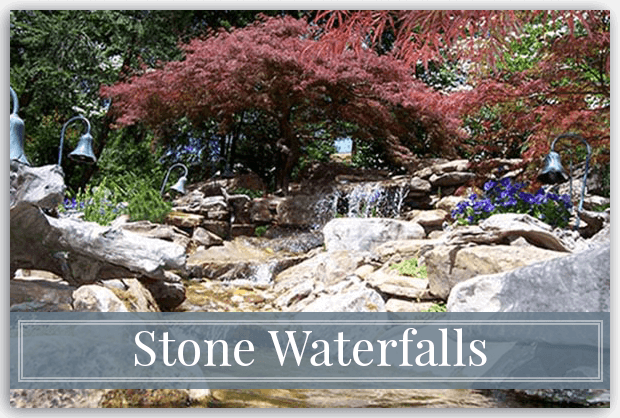 Cherokeee Stone Center’s projects usually come from our customers’ sharing their gardens with neightbors, friends and family, When others experience an oasis of peace surrounded by birds singing, the sound of water falling and bright colors of koi playing in our ponds, they want their own backyard paradise. Neighbors drive by our hardscapes to see breathtaking curb apeal when the night is falling and the soft glow of landscaping lights are illuminating our stone work. Pictures, words and videos don’t provide the wonderful experience of our dreamscapes. 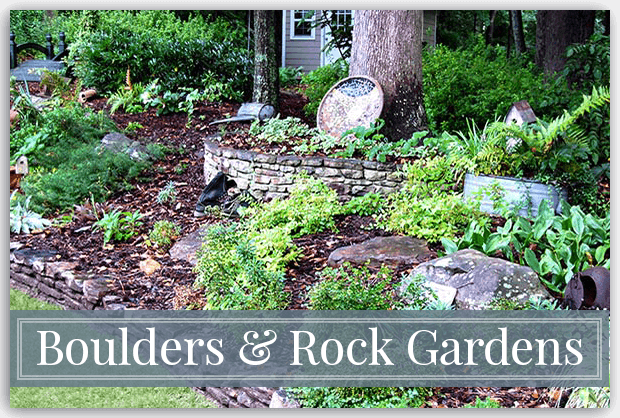 Mario DaSilva’s Atlanta hardscape designs are a complete artist’s picture of the landscape using natural stone, trees, plants and handcrafted materials. 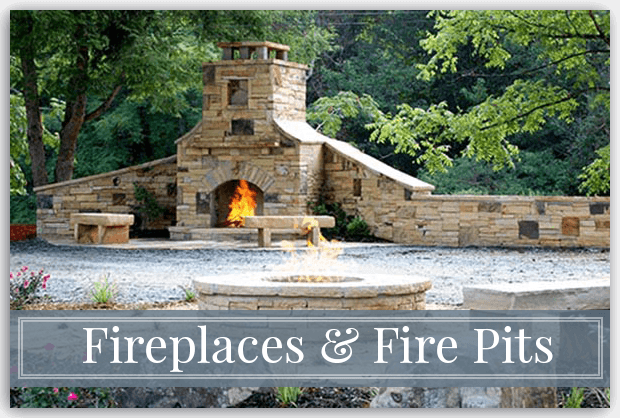 Unlike big hardscape companies, he oversees every aspect of his jobs from design and excavation to the smallest details of picking the perfect stones for our hardscapes. Mario’s waterfalls have been featured in a waterfall book. He has carried out the vision of Jack Nicklaus for a New York golf course signature hole. He was a stone subcontractor for the Hard Rock Cafe. 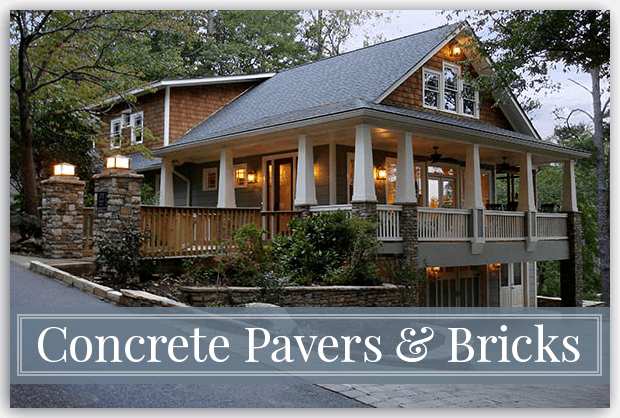 He has worked on the estate hardscapes of celebrities. 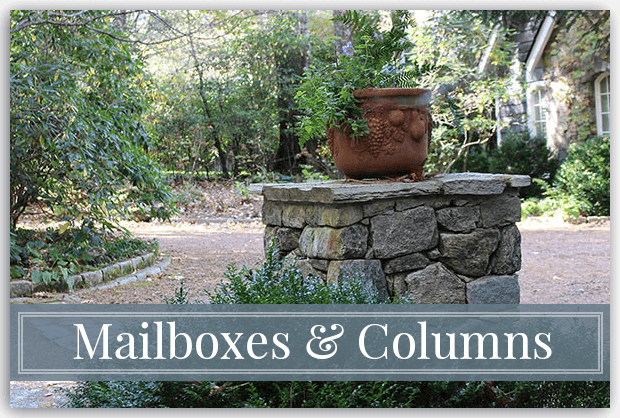 However, he gives the same concern and attention to detail to a stone mailbox for a cottage. 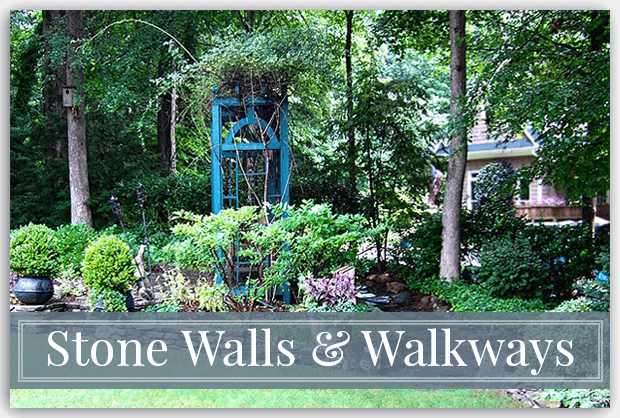 If you have a hardscape project, please contact Cherokee Stone Center today 770-213-4790.